All day every Tuesday, Kino Bermondsey offers 2 tickets for the price of 1, but make sure you book early as it’s very popular. The 2 for 1 offer is based on the standard ticket price for the same film screening, unless only 1 ticket is required when a concession/member price may apply. Excludes special events. Check timings and book tickets online at Kino Bermondsey website. 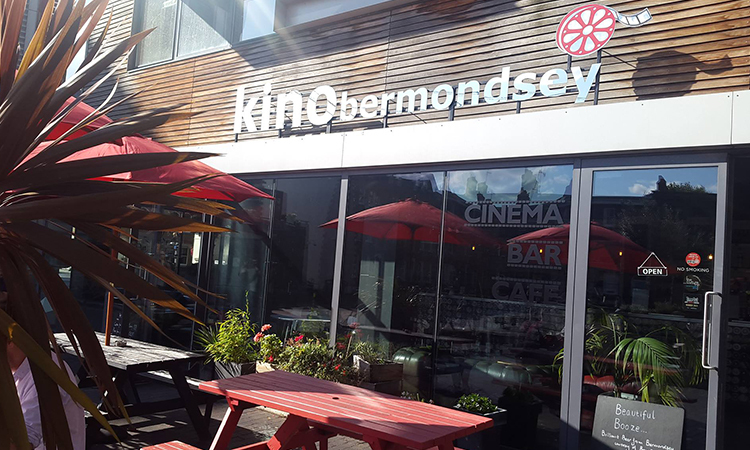 Kino Bermondsey is a 48-seat independent cinema with café-bar and terrace. Refitted in December 2017 with a new screen, a new projector, an incredible new sound system and new red leather seats, it’s simply fantastic. Come and enjoy the latest blockbusters, arthouse, classic and independent films and documentaries. In and around Bermondsey Square there's everything from markets and community festivals to art exhibitions, happy hours and restaurant specials. Sign up and never miss out.